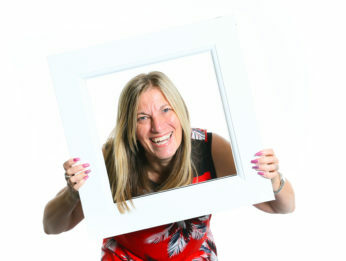 What I do: I’m responsible for dealing with and helping all apprentices and apprenticeships dealing with colleges and providers. 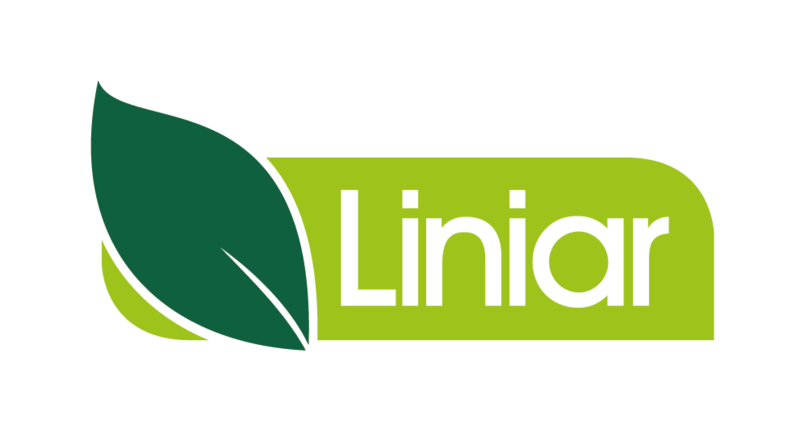 I will also be helping to set up the Liniar Training Academy to help installers have knowledge and expertise on fitting Liniar products. How I can help you: I can help your department if you feel the need for an apprentice within your department. I also deal with any work place trials, and also work experience students, I can arrange this for you. Favourite thing about working here: Everyone is friendly and so welcoming. About me: I enjoy keeping fit and attend boot camp 3 times a week. I love spending time with friends and family socialising.